So, how was your (long) 4th of July weekend? It was a bit crazy for us. But fun. As I mentioned in my previous post, we had quite a bit of driving going on. James slept through most of it, which was a huge relief. I basically spent all day Friday cooking for our trip to the family cabin. The trip was fun, but exhausting. And on the 4th we went to my family’s house and had omelettes and watched Monty Python and the Holy Grail (on VidAngel) for the first time. I couldn’t finish watching it (please don’t kill me). Not my style. We skipped watching the fireworks because: small children. Need I say more? I’m such a grinch. 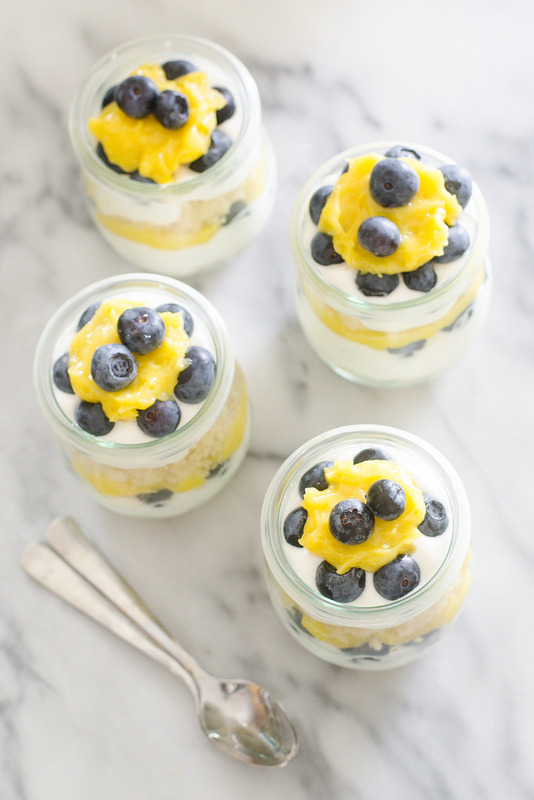 If you’re a lemon and blueberry lover, these trifles are for you. 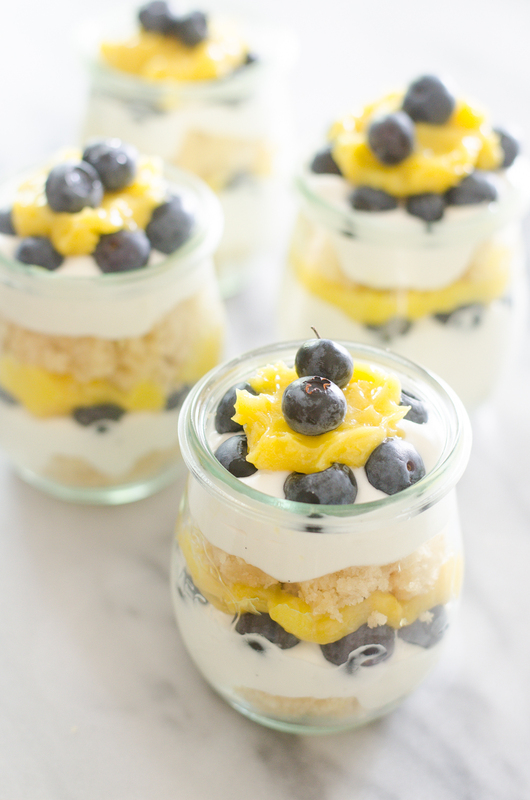 If you’re lookin’ for a cute treat to serve at a tea party, these trifles are for you. If you get a bit giddy about individual desserts (I know I do), these trifles are for you. If you just want to make yourself a special dessert (‘cuz you worked HARD this week), these trifles are for you. 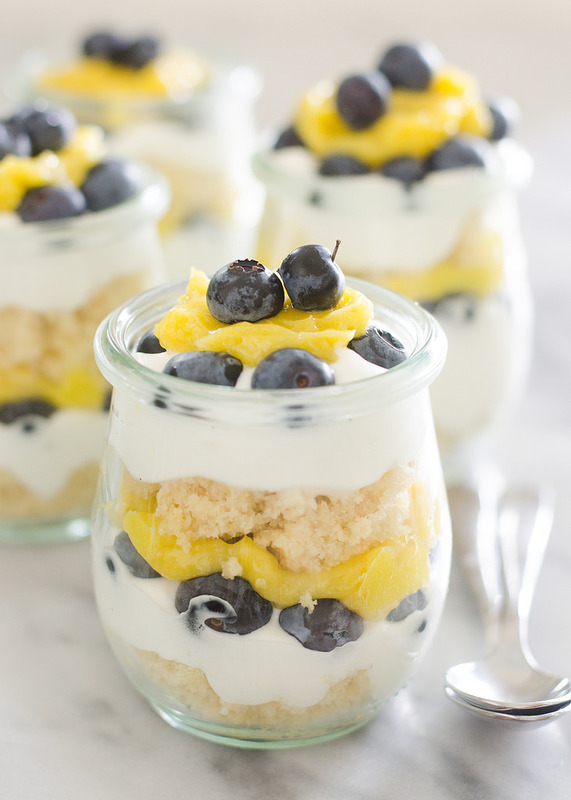 They’re filled with lemon-flavored cake, whipped cream, lemon curd, and fresh blueberries. Mmhmm. Perfect for summer. Go get the recipe and step-by-step instructions over on The Pioneer Woman’s Blog! These look delicious! Will definitely be making these this week! Thank you!